It is no wonder that Disney’s Pirates of the Caribbean is such a successful franchise. The stories depicted are actually based on historic accountings as well as existing legends. In the Pirates of the Caribbean: The Curse of the Black Pearl, Captain Barbossa and his crew were cursed by spanish gold treasure. This does have historic accounting. 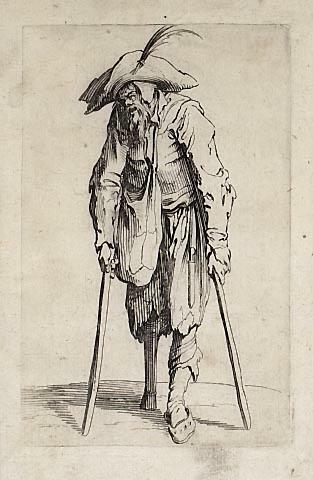 In 1563, Francois “Peg Leg” Le Clerc did attack the Spanish galleon San Cristobal that was commanded under the personal guard of King Phillip II of Spain. Le Clerc and the treasure took refuge in Sainte-Marie, Martinique. Neither the treasure nor Le Clerc were ever seen again. The treasure is said to be cursed by Le Clerc himself. “Whoever disturbs the treasure that bears his blood will then join him…in hell”. This was the curse that was depicted in “The Curse of the Black Pearl”. How much is legend? What will the seas reveal to you on your adventure in Sainte-Marie, Martinique?